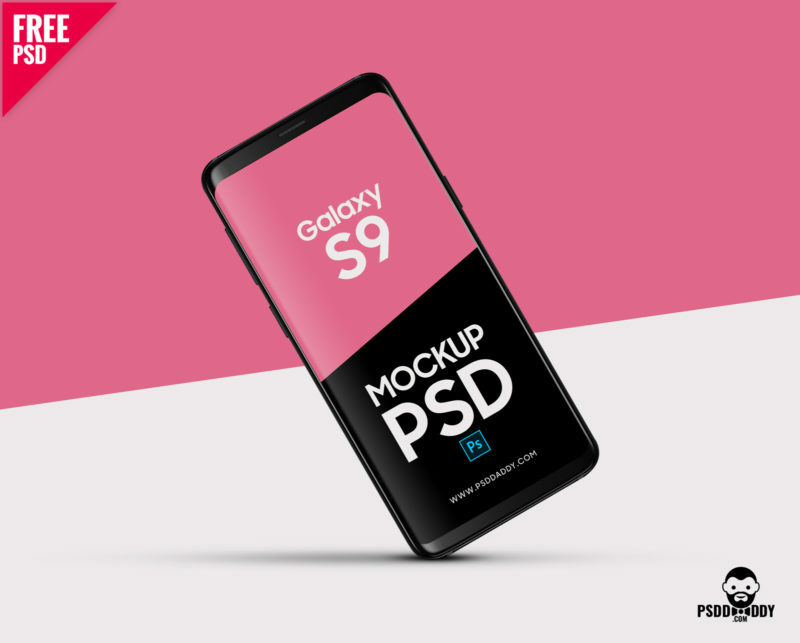 10+ Samsung Galaxy S9 Free PSD Mockup. 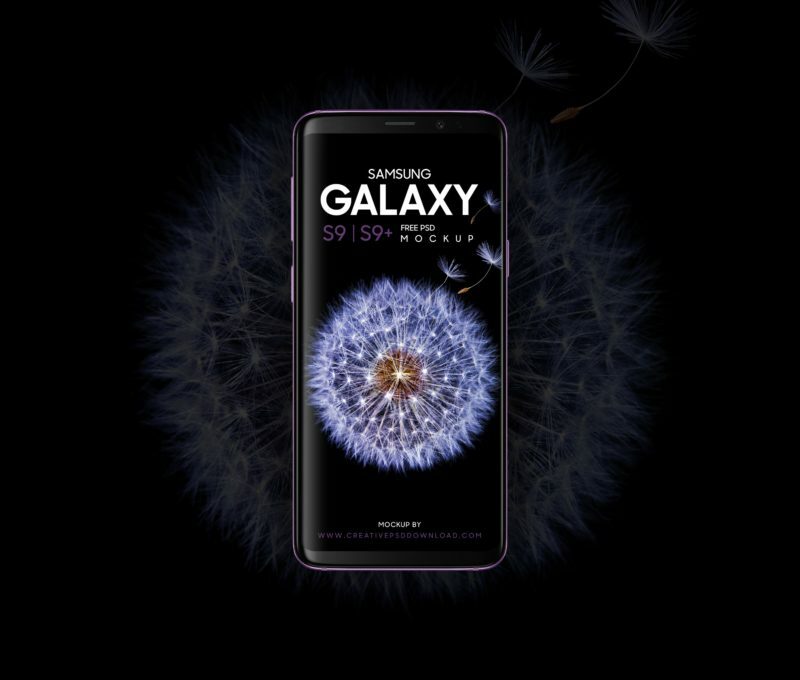 Samsung announced its latest flagship smartphone device galaxy s9. 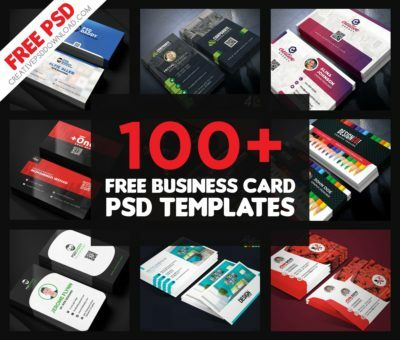 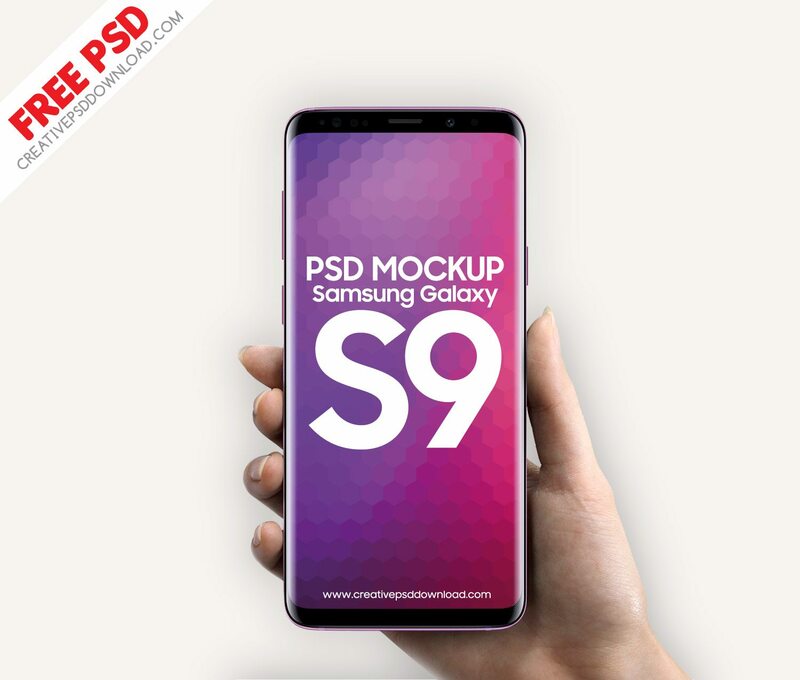 After a long research www.CreativePsdDownload.com has come back with the premium but free Galaxy S9 and S9 Plus PSD Mockups from through out the internet. 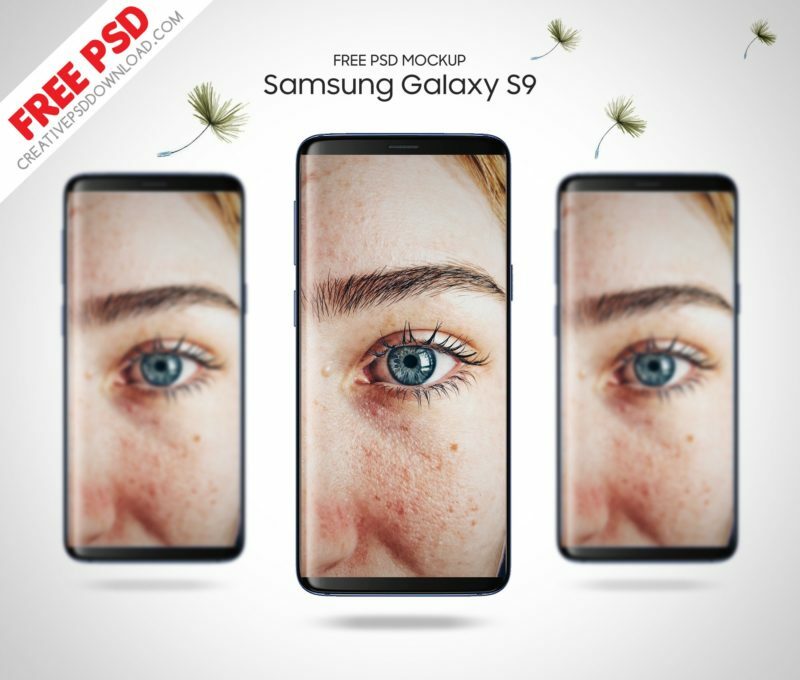 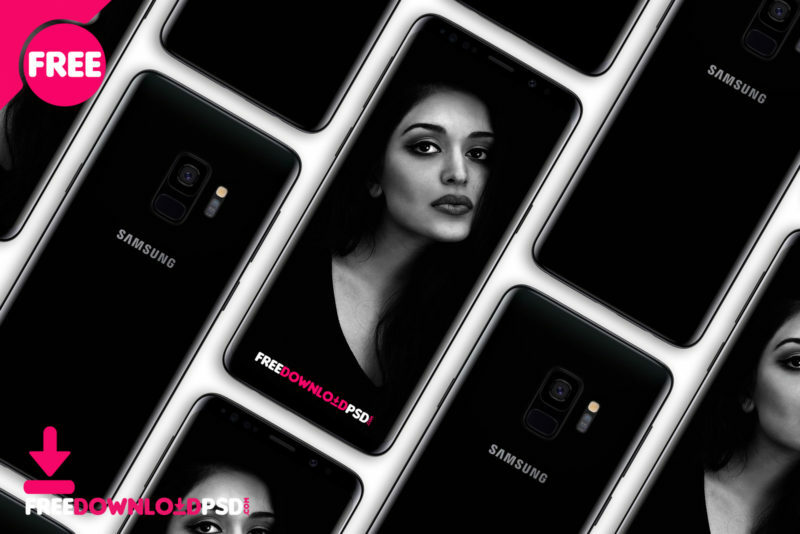 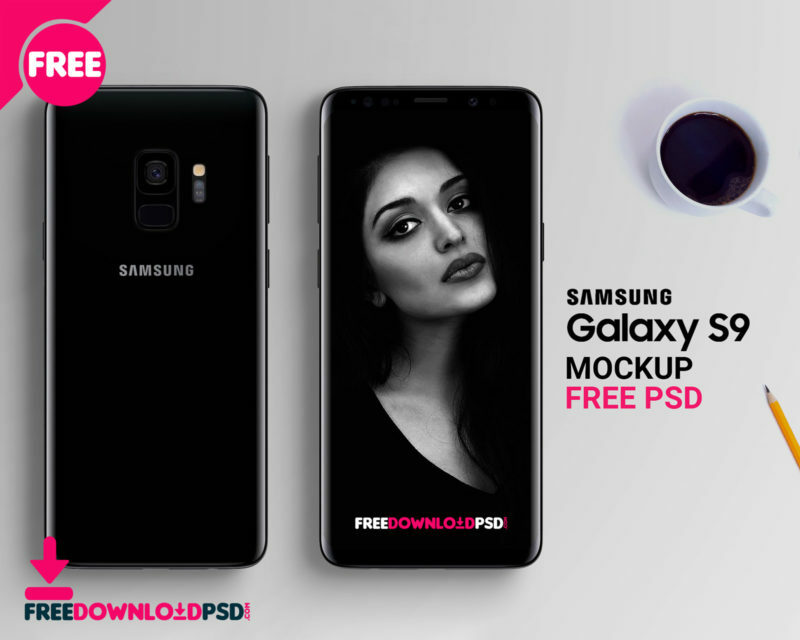 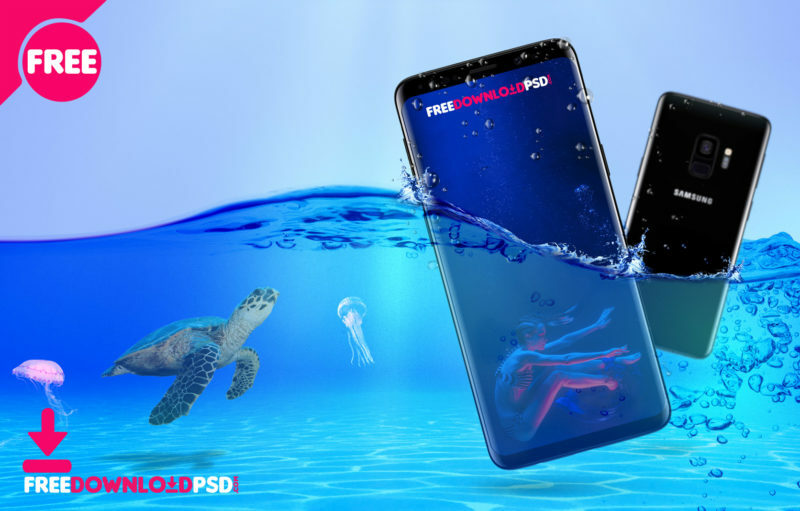 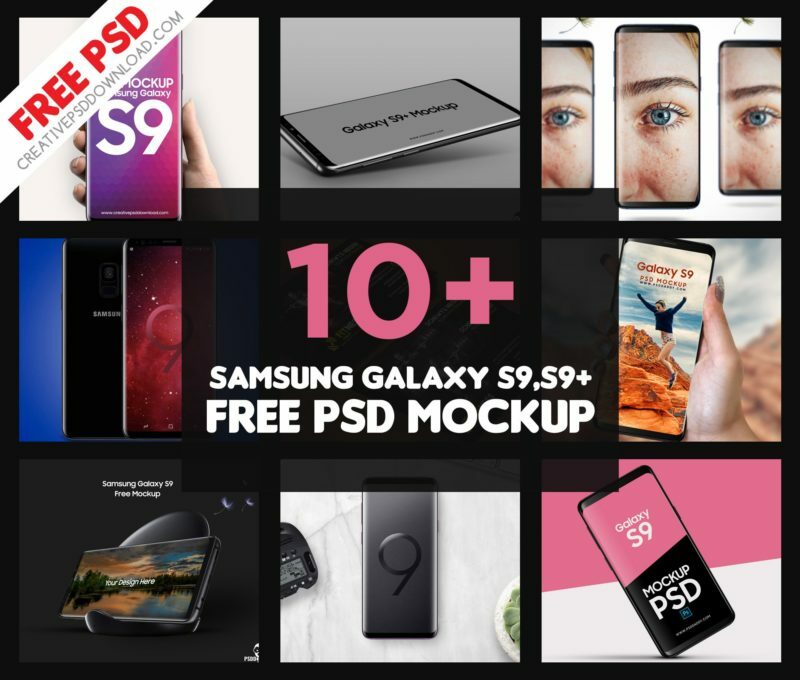 Download 10+ Samsung Galaxy S9 Free PSD Mockup. 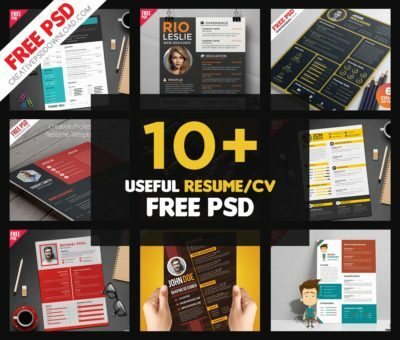 Leave an impression with your presentation and attract target clients. 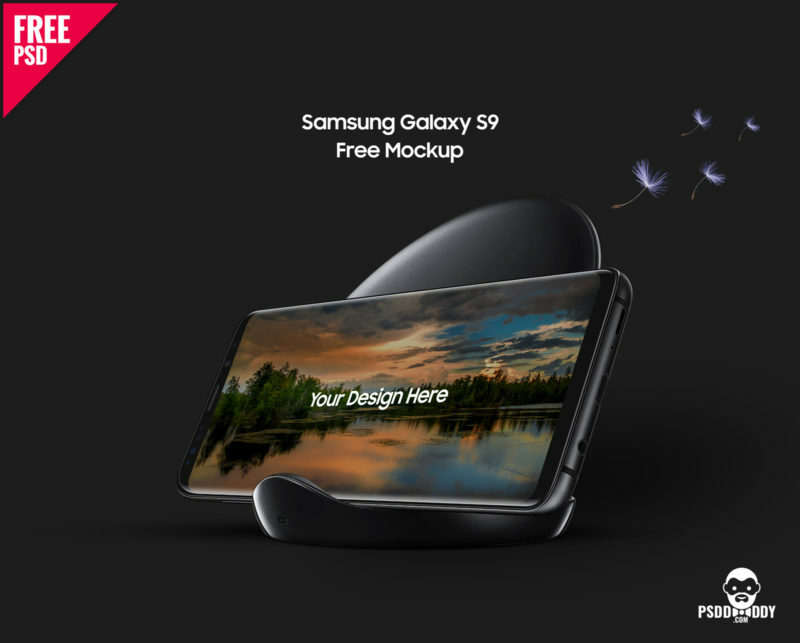 Free Samsung Galaxy S9 Plus Mockup is an appropriate design to showcase your designs in a unique and attractive way. 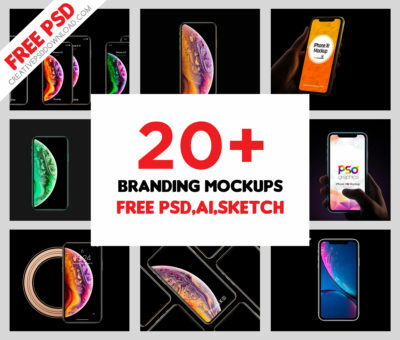 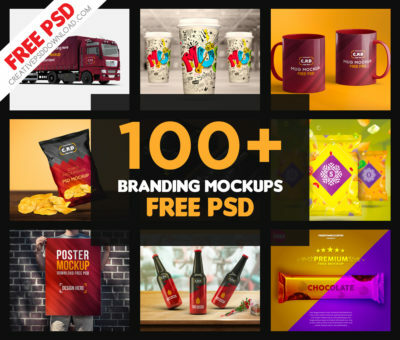 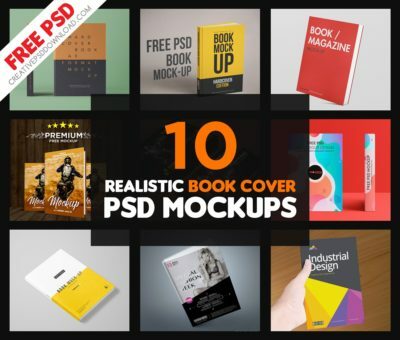 This Free Mockup can also be used to present your newly designed apps, games, ui and many other things. 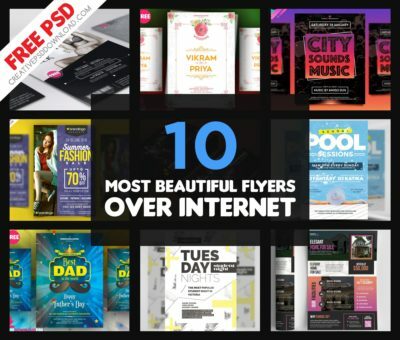 It has been designed by professionals and experienced designers. 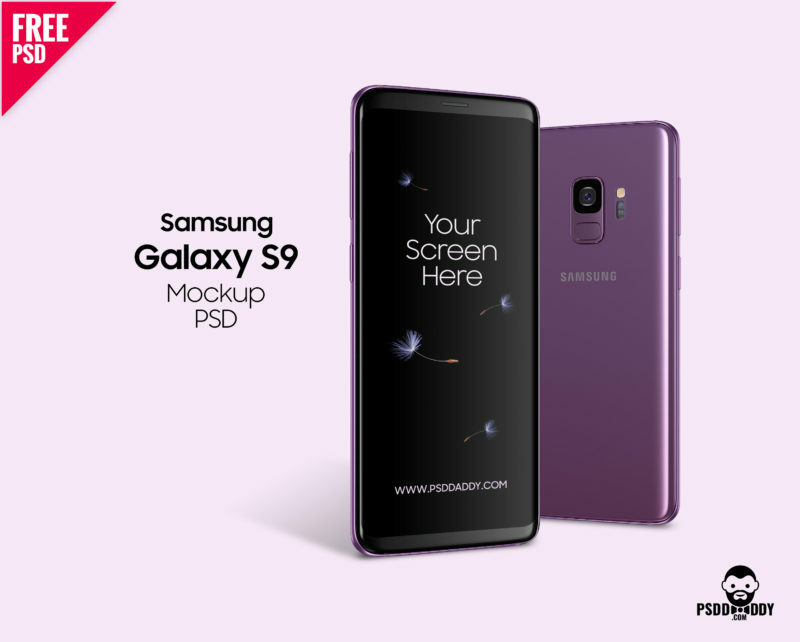 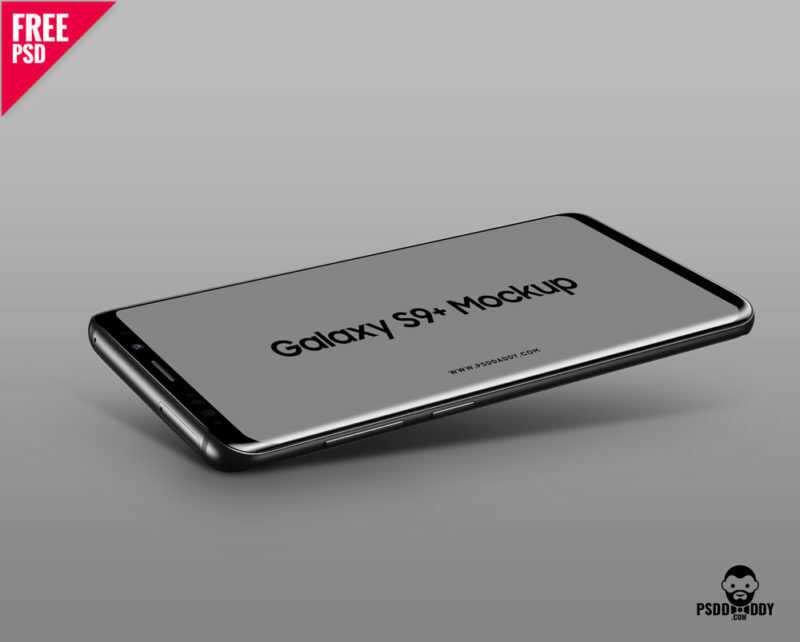 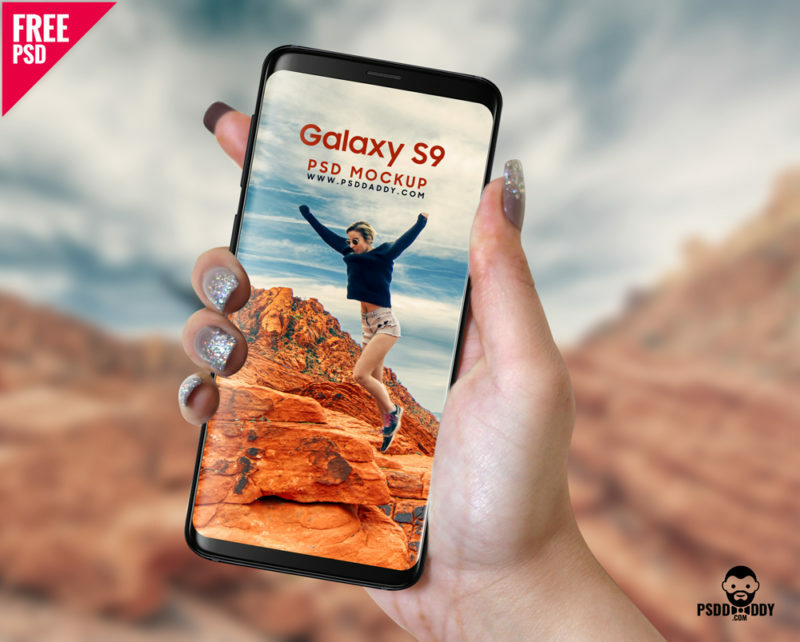 Free Samsung Galaxy S9 Plus Mockup comes smart layer object which give you the benefit of customizations and therefore changes can be made. 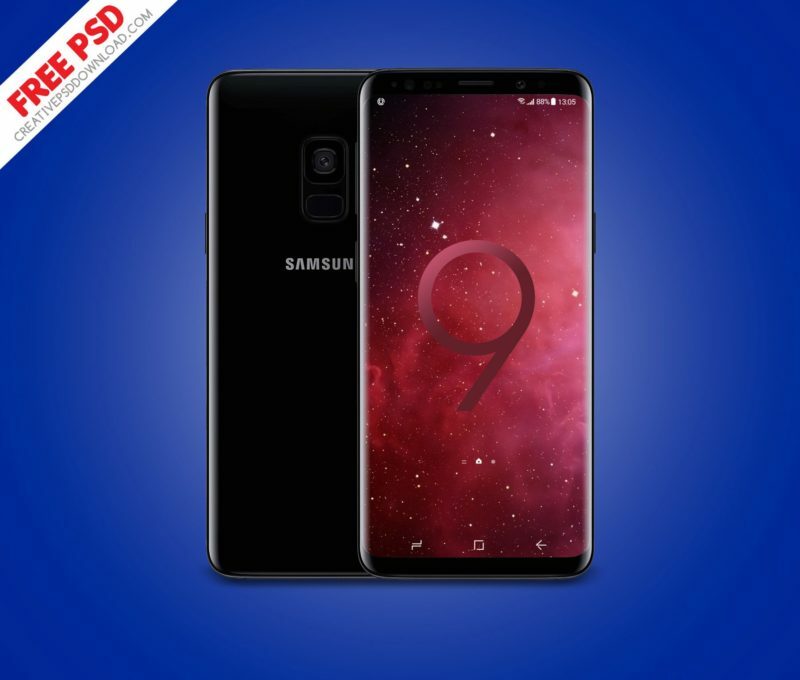 You can also change background and theme as per your taste.